January | 2013 | ARChive of Contemporary Music, or "Would You Take My Mind Out for a Walk"
My trip to India was a wonderful experience and has led to a host of new friends and musical information. 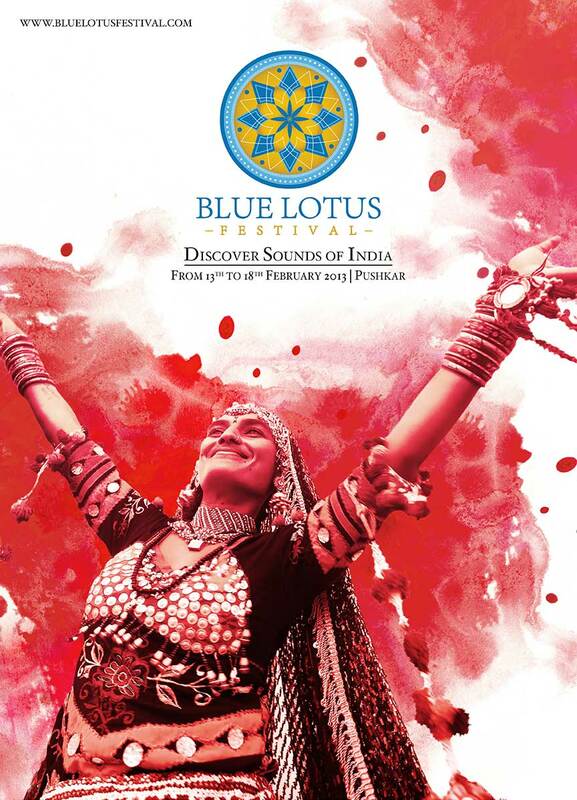 One stellar event that’s coming right up is The Blue Lotus Festival in Rajasthan. This is a massive, well-organized event, featuring more than 300 talented artists from nearly every state and representing the widest range of traditional, semi-classical and Sufi musicians presented anywhere. Definitely not a tourist-hype event, but striving for authenticity. A quick look at the short video above tells you this is exciting stuff! This event is organized by De Kulture Music. They make it pretty darn easy to have a great musical experience – a long trip to an unfamiliar place, made safe and comfortable. Click here to view the Blue Lotus Package travel package they offer . De Kulture’s mission is to develop an Indian network of audio archives and an entertainment resource that delivers the India’s diverse cultural expressions in an entertaining and informative way via all mediums and formats possible. They represent 2000 artists from various parts of India, and have released more than 50 albums over the past seven years. It’s worth lingering a bit in Rajasthan, a desert region with beautiful cities, sites and music. This is where they have a lot of “j”s – Jaipur, Jodhpur Jaisalmer – as well as Pushkar, most famous for it’s camel fair (Nov), and now, the Blue Lotus Festival.